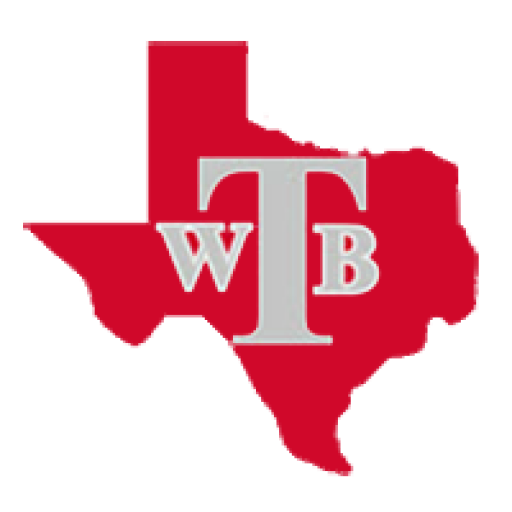 Tuesday, January 5, 2016 8:00 PM Mccallum High School AWAY 37 William B Travis High School HOME 43 Game Recap Lady Rebels came back from 22-14 halftime deficit for their second win of the season. Friday, December 11, 2015 7:00 PM William B Travis High School AWAY 37 Eastside Memorial HOME 31 Game Recap The Lady Rebels picked up their first win of the season. Tuesday, December 8, 2015 8:00 PM LBJ AWAY 54 William B Travis High School HOME 6 Game Recap The Lady Jags defeated the Lady Rebels.